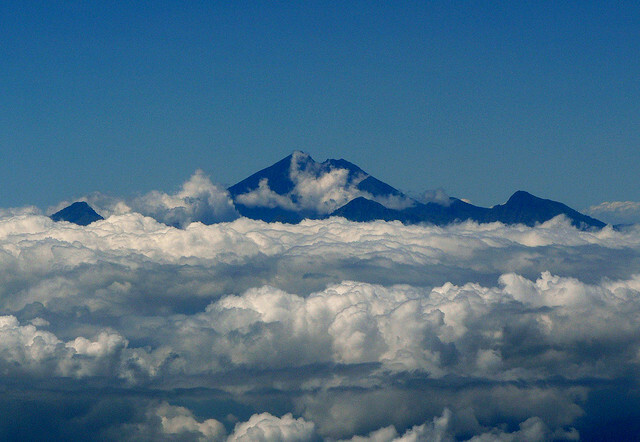 The Lombok Island has 3.16 million inhabitants and is separated from Bali by the Lombok Strait. The only noticeable difference between Bali and the Island of Lombok is that has lower prices and is more quiet than its neighbor, which is annually assaulted by many tourists. 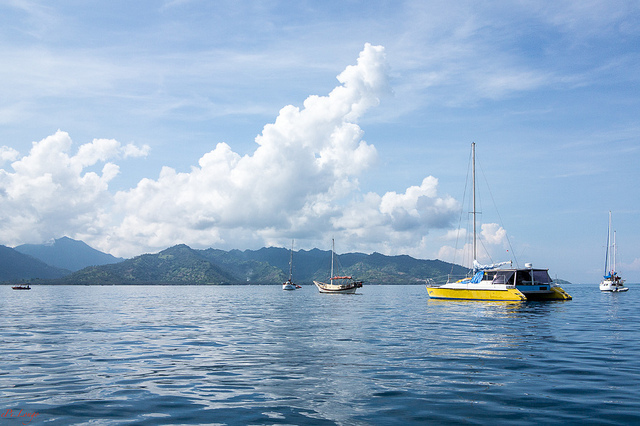 Unfortunately, many people confuse Lombok to Bali because the island where they get is also a tropical paradise. Culturally and historically, the first inhabitants of the Island of Lombok were represented by the Sasak population, whose origins date back to the first millennium BC. However, were not found too many objects or details that tell us more about how they lived. What we know for sure is that by the eighteenth century, no one outside the island has set foot in Lombok. By the end of this century, Islamic merchants reached the Island of Lombok, and others who wanted to propagandize religion and to convert the population. The climate of Lombok is drier than the weather in Bali, even if it is relatively close to the island, only 20 to 30 kilometers. 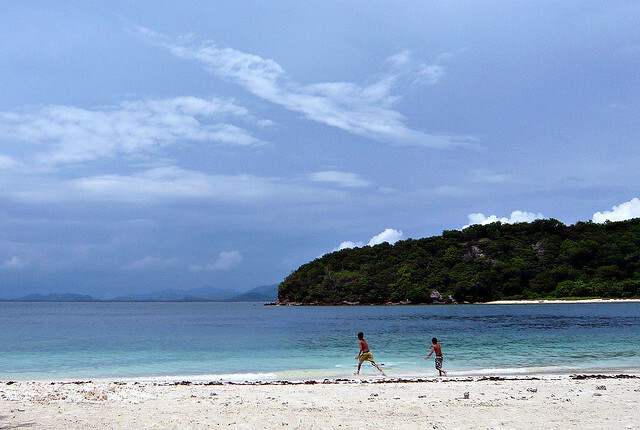 Between October and April when is the wet season tourists can choose this island. 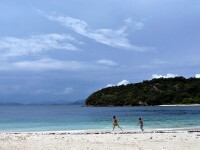 During the summer Lombok is visited by many tourists, the number of which increases from year to year. Once you arrive to the Island of Lombok, it is recommended to visit the Tanjung A’an, a beautiful area near the Kuta beach, which is unique because the sand looks very much like pepper. Besides that, near the beaches you can find the Narmada Water Park, a place that in the past, more specifically in the feudal period, was the relaxing house of the king. Inside the park you will find a beautiful mosque, built around the seventeenth century, a pool and a fountain – called the fountain of life, which is believed to have miraculous powers, so people who drink from the water of the fountain, will live forever. In addition, the three famous fountains of Lombok, called Air Terjun Sindang gila, Air Terjun Tiu Kelep and Air Terjun Betara Lenjang dominate and, according to the beliefs of the locals, protect this region from above and from outside the city. With an hour of walk – it is recommended to take a guide – you can see the first fountain, from the foot of a hill. Then, at distances of about 1.5 hours, you have the chance to see the other fountains as well, which are true works of art built centuries ago.